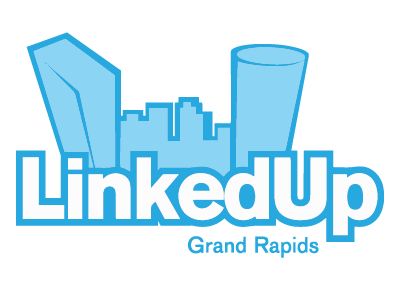 LinkedUp Grand Rapids is partnering with Wayne Breithbarth, Founder of Power Formula and author of The Power Formula for LinkedIn Success, to provide a day of LinkedIn training. The training will consist of multiple sessions. You may register for one or multiple sessions. The training will start at 8:30 a.m. and end at 4:00 p.m. It will take place at KSS Enterprises, 410 44th St SW, Grand Rapids, MI 49548.